FuckUp Nights is a global movement born in Mexico in 2012 to share business failure stories. 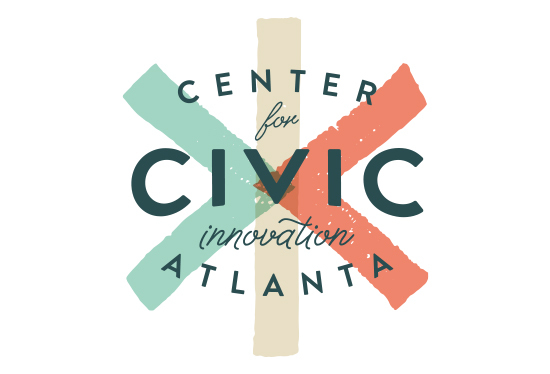 Since our inception here in Atlanta, hundreds of people come to each event to hear entrepreneurs, innovators and community leaders share their story. Each storyteller is given 7 minutes to share and reveal their lessons learned. After each speaker, there’s a question and answer session, as well as time for networking. Oh, and beer. There's free beer. Register for our next FuckUp Night! Learn all about failure from The Failure Institute.